The clock is ticking. The deadline is looming. And Homer, a student of poetry, is running out of time. After weeks and weeks and weeks of dragging his feet, Homer’s writing assignment is due. The subject? Greek mythology. The task? Compose the longest, most exciting, most fantastical, most adventurous poem ever written: The Odyssey! Set sail with Odysseus on his journey after the Trojan Wars. Along the way he’ll encounter the Gods of Mount Olympus, outsmart Polyphemus the Cyclops, skirt the island of the Sirens, battle mythical monsters and, with any luck, make it home before dinner. 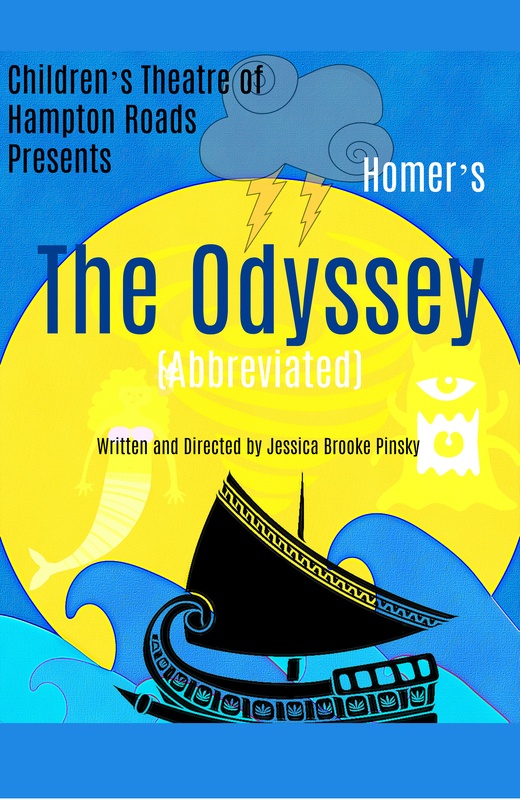 This November, let CTHR take your family on the most epic of journeys: The Odyssey!